It's been a long time since we saw new trophies for new achievements, but today a new one was revealed. 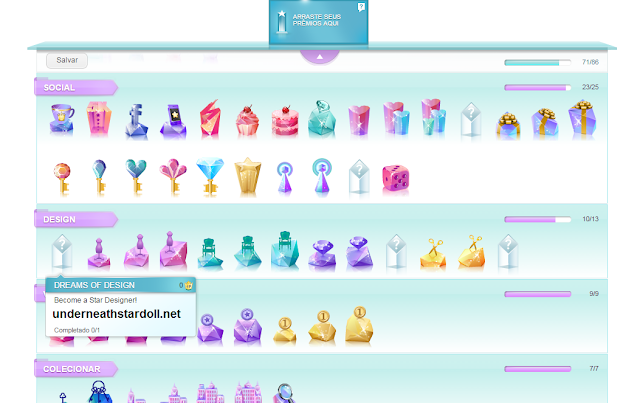 It will arrive in Stardoll soon. 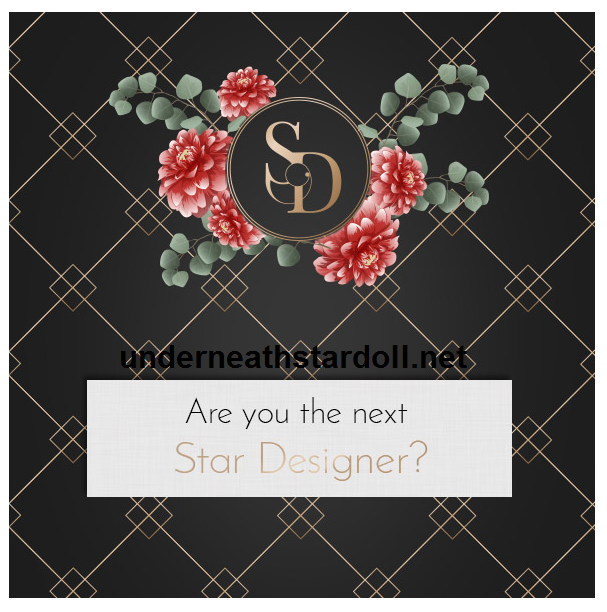 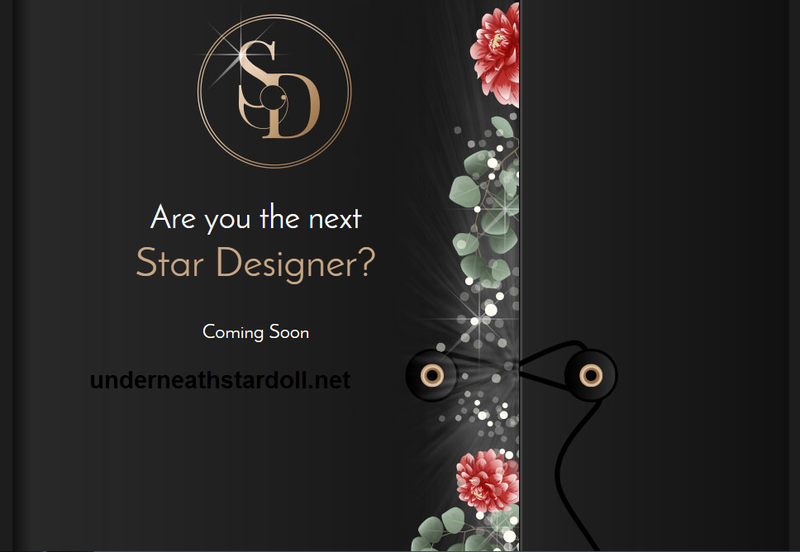 It will be related to the campaign "Are you the next Star designer?"